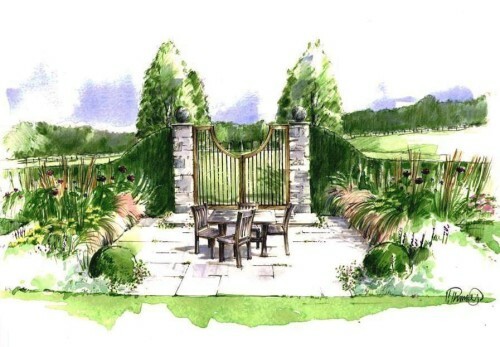 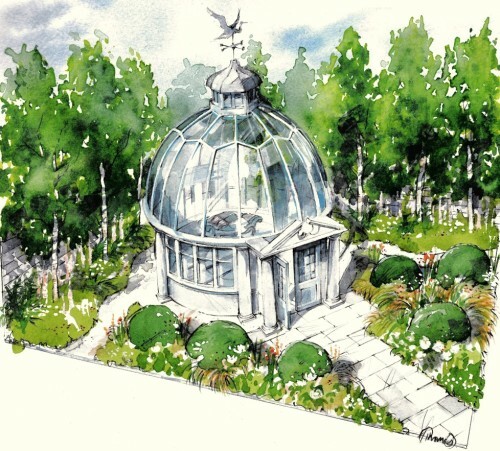 Helen Thomas is an illustrator specialising in hand-drawn landscape perspectives and has produced commissions for private clients, designers and Landscape Architects. 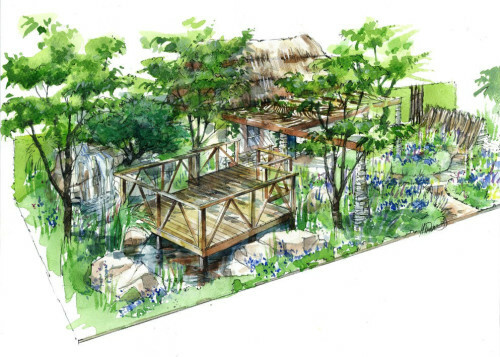 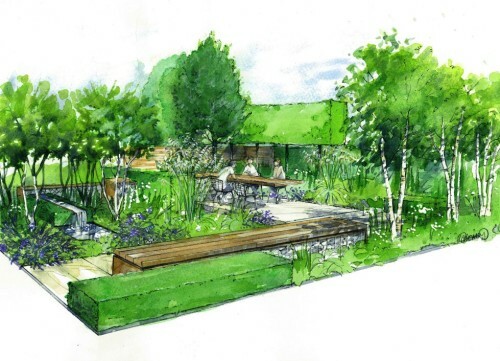 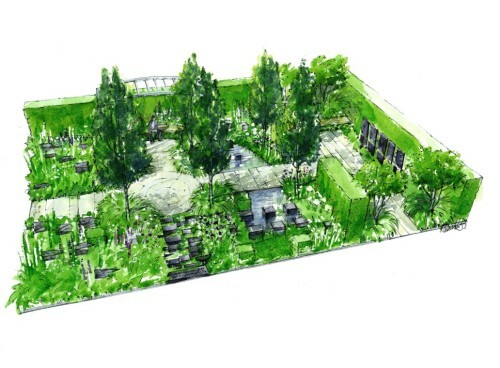 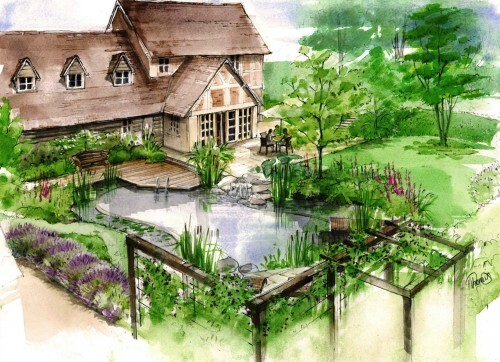 Accurate representations of design concept and planting style can be in line and wash, coloured pencil or marker. 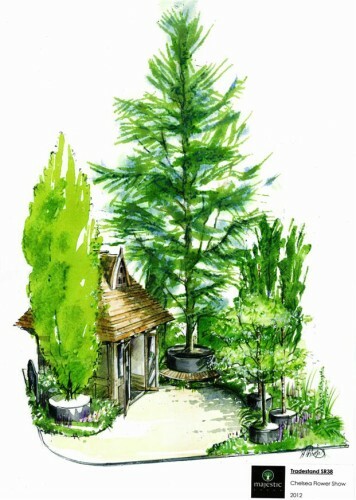 2D presentation plans and planting elevations can also be tailored to requirements.